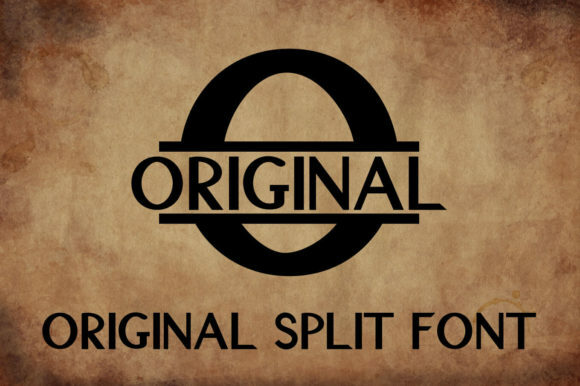 The Original Split is an unique monogram font. 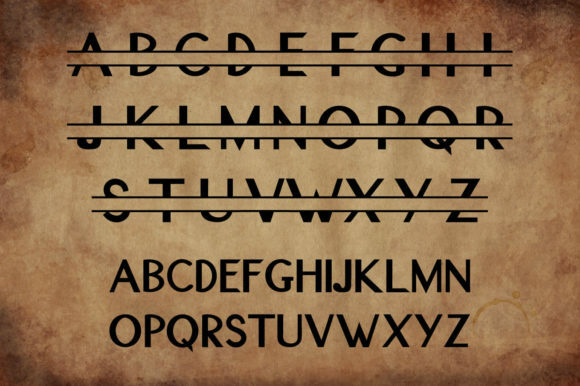 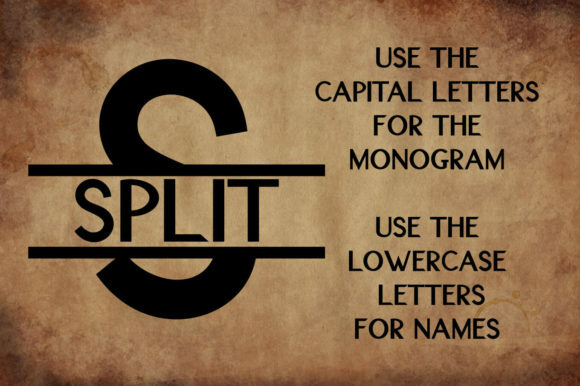 Use the uppercase letters to choose your split letter and then fill it in with the lowercase letters. 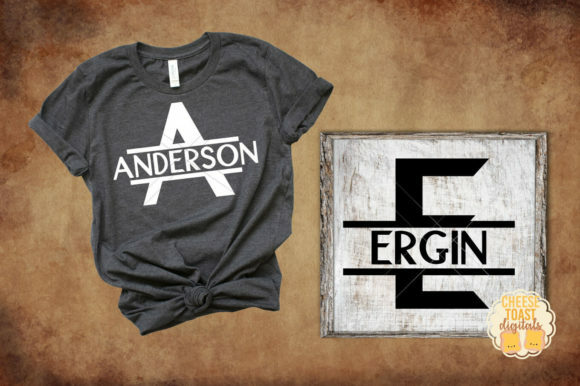 It makes it super easy to personalize any gift or projects.